I have posted before about my home network but will walk through all the tools I use to secure my family from the web. If you are not using a firewall / router like ipfire you can get some great filtering with openDNS. I use opendns as the main dns settings. This free or paid service can be configured on almost any router. 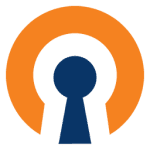 OpenDns – This online tool will allow you to block websites by categories and it will also speed up sites by an enhanced DNS. I use the OpenDNS home free edition. You can read about my configuration here from a previous post. 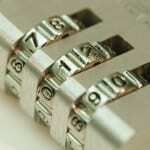 This tool will prevent your family from getting to sites that you limit. In the screen shot below you can see it has blocked an adware site (wtp101.com). OpenDns does a good job of reports to see information. I will go into this is a future post, but I recommend using an MDM (mobile device management) system. An MDM tool will allow you to set restrictions on your kids mobile devices. I use Meraki by Cisco. By using this I can see what apps are installed on the devices, locate the device, set policies and wipe it if the device get stolen. I have created a profile called kids that I enable on all the devices we use for the kids. This includes requiring a password for the device, my network SSID and passcode (they don’t need to know the password), It also has rules about content for apps and movies that make the content age appropriate. NOTE in the image below you can (lock the device, erase device, selective wipe). The Meraki MDM also allows you to see what apps are installed. 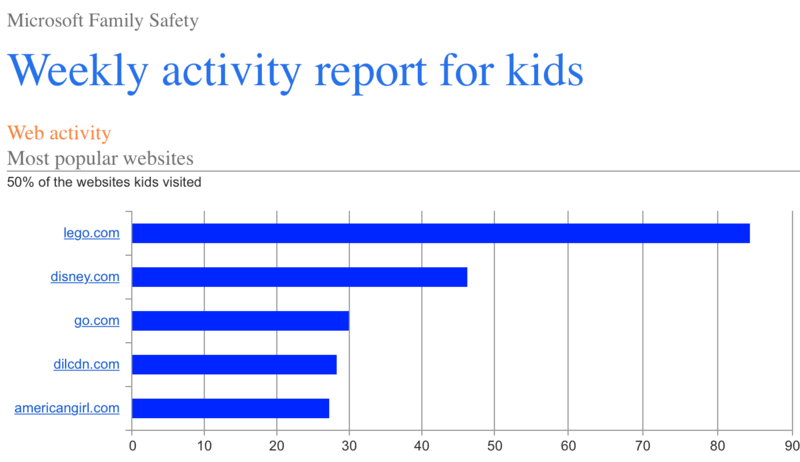 The Windows Family Safety shows you usage, sites, searches and apps used. One of the tools my children use all the time is Google and Youtube. The unfortunate part is that any image or video search can have inappropriate results. To help stop this you can set SafeSearch. I have set the default search engine on the PC to duckduckgo but they still tend to go to Google. I recommend setting safe search on any PC that your children use or phone / device. Youtube: (scroll to bottom of any youtube page and dropdown “safety” section) – Select ON. I use a special firewall called ipfire. This router firewall runs a few tools. These tools help filter traffic on our network. The key item on this list is a transparent proxy server that also filters an allowed site list to limit what the kids can go to. If you don’t have this type of setup you can skip the list below and use the other online tools. In addition to all the tools and technologies above. It is important to keep your PC up to date (Windows Update) and set with virus scan software (Microsoft Security Essentials). However I feel it is important to discuss computer and internet safety with the kids. What is appropriate and what you expect from them. You cannot always be there to watch and help your children but you can teach them what you expect and what is appropriate. There are so many tools and services available. Please don’t take my list as the best that is available this is just what I have chosen to implement. I am also looking for more suggestions and ideas. One Response to "Secure Home Network for Kids – Safe Browsing"
Thank you for the good post. I have been using the microsoft family account and it is great, thanks for the tip. I have not tried using ipfire but will see if I can fit it in.